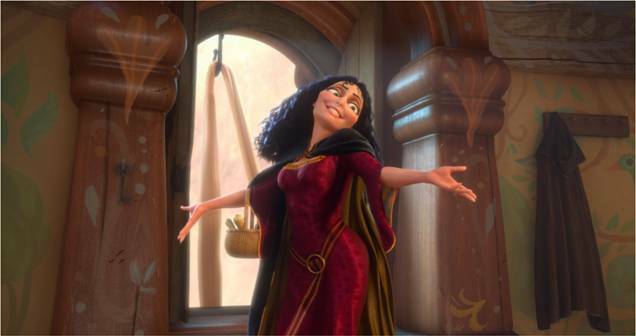 Disney released this image of Mother Gothel (voiced by Donna Murphy) from the upcoming Tangled animated movie. I’m not a huge fan of Disney’s non-Pixar 3D films, but I’ve liked the style and the look of this film since the early concept art arrived a year or so ago. 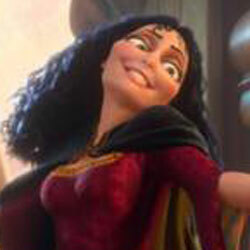 Tangled arrives in theaters on November 24, 2010.